Cygames and PlatinumGames have announced that Granblue Fantasy: Relink will no longer be co-developed by the two companies. Instead, the PS4 action RPG spinoff will be fully internally developed by Cygames, with PlatinumGames no longer on the project. All instances of PlatinumGames' logo have been removed from the official website. Find official statements by each developer below. 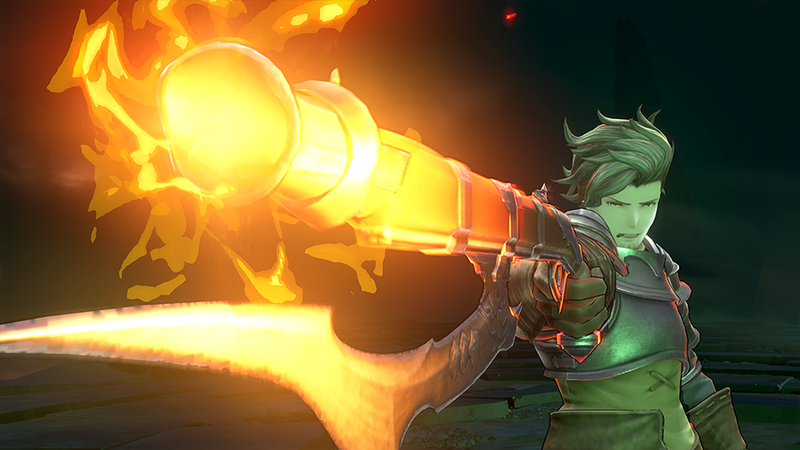 If you missed it, you can check out revealed gameplay from December 2018 and a Famitsu interview with Granblue Fantasy's director Tetsuya Fukuhara. Tokyo-based video game publisher and developer Cygames, Inc. (HQ: Shibuya-ku, Tokyo; President: Koichi Watanabe, hereinafter referred as “Cygames”) has recently been engaged in the co-development of the upcoming console game Granblue Fantasy: Relink together with esteemed developer PlatinumGames Inc. Going forward, Cygames will handle 100% of development internally.